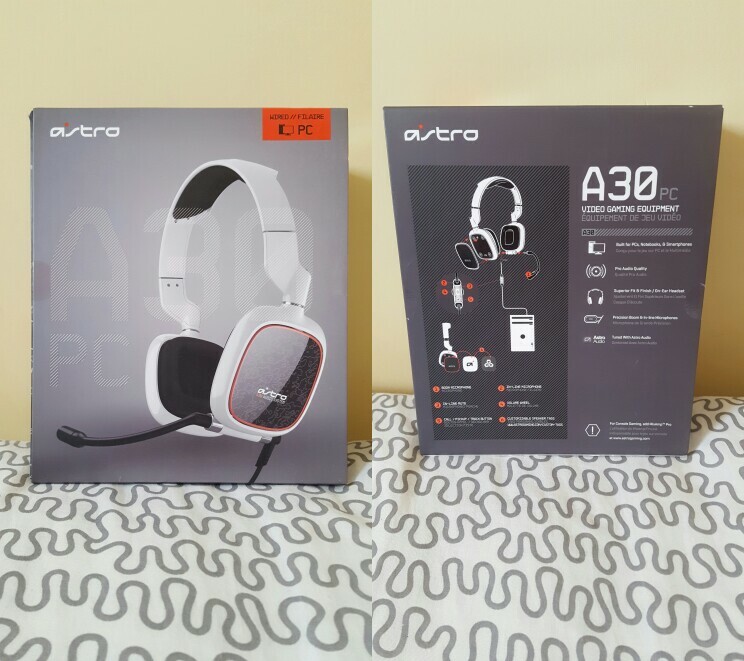 Home Gaming review Technology Astro A30s: Gaming Headset. I've had this headset a while now, I got them as an anniversary present this year from James and have loved using them. 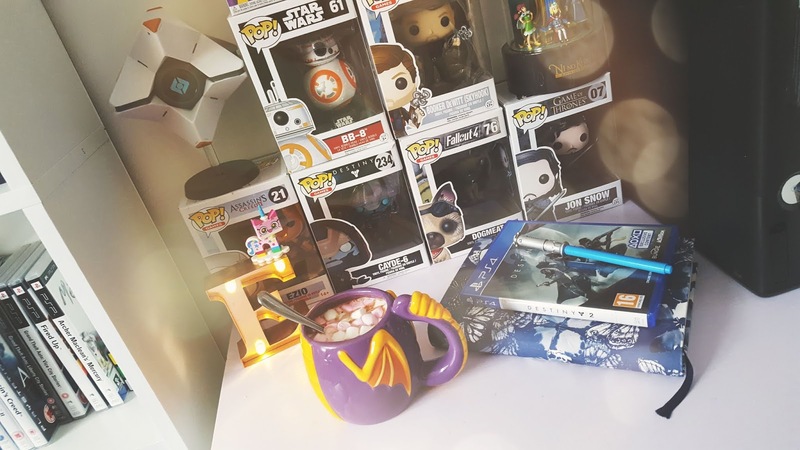 I was originally using the earphones you get free with the ps4 but they broke so I ended up using my iPhone earphones as a mic for a bit (they work really well). I told James I really needed a new one so could I have a new headset as an anniversary gift. 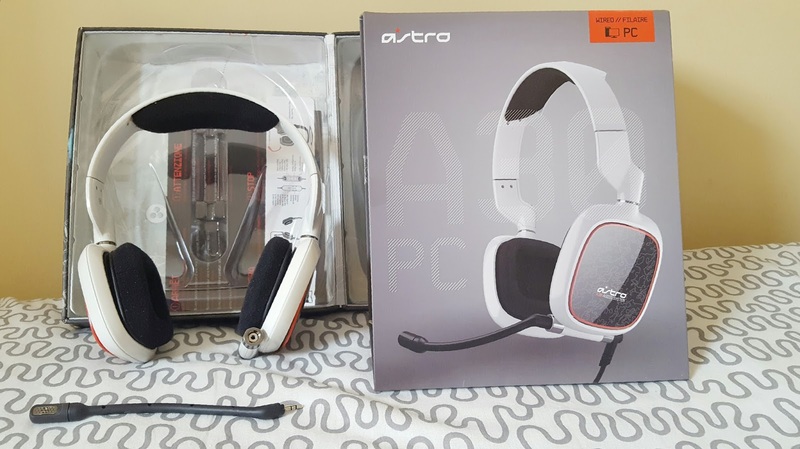 We settled on the Astro A30s as they're affordable and can be used on both PC and PS4, they arrived very fast and in the coolest box I've seen, I actually put them away in it so they don't get damaged. From what I had read from reviews Astro is a great company to buy from with high-quality headsets, each of their products have a beautifully sleek look so it can be hard to choose which headset to choose from. The reason why I chose the A30's was because they were bulky and looked comfortable enough for my ears. I tend to have an issue with headsets pushing my ears back and getting a terrible each ache from it, luckily for me the A30's are light and don't hurt my ears. The sound is very clear as is the mic (to an extent) there have been times where my mic is very quiet and I've had to speak louder than normal, even with the mic turned up fully and my boom mic in. 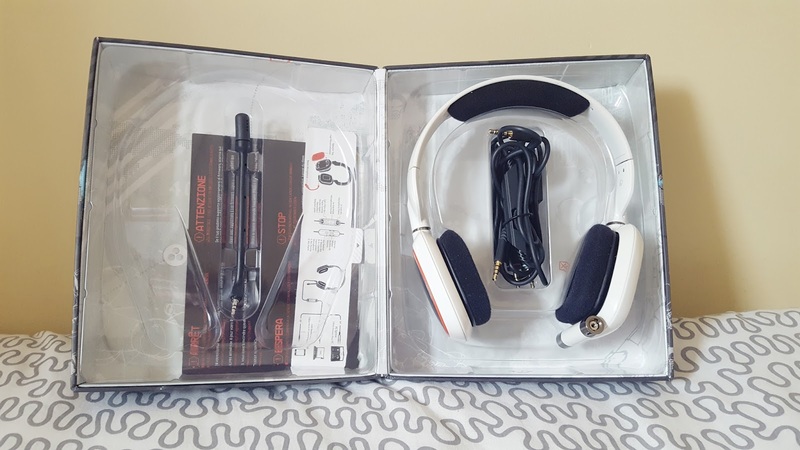 the inside of the earphones are comfortable and the outside of the headset is durable, the tabs on the outside of the headset ear buds come off which are interchangeable so you can have different ones each time you use them. 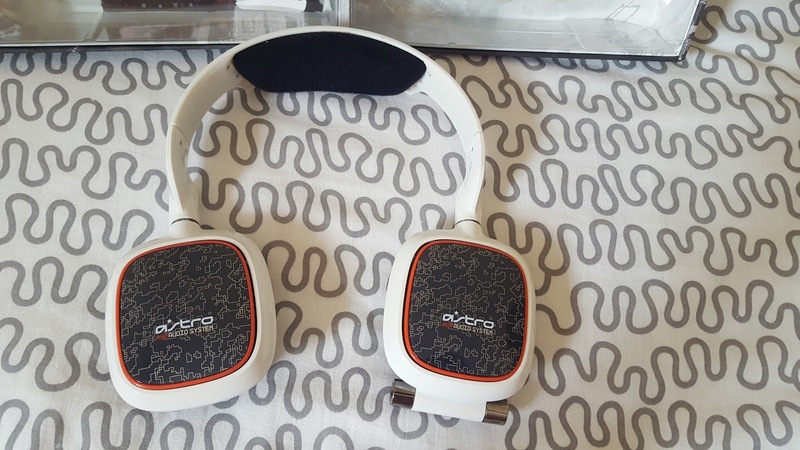 There is one big flaw with this headset and that is, the headset was only working in the left ear when I used it on the PS4 but worked in both ears when I used it on PC, if I set it to all audio through the headset it works in both ears on PS4. I have a problem with slight deafness in my left ear, so when the sound was coming out of the left ear I sometimes had to switch back to using my iPhone earphones when I was having a bad hearing day. I like that the headset folds sideways, so when I place it down it doesn't stand upright, there is a cushioned band at the top of the headset which makes it more comfortable. 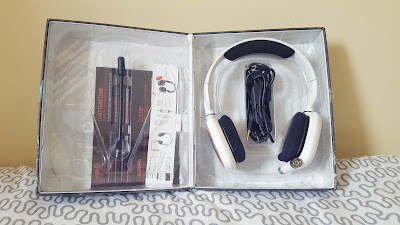 I'm able to remove the boom mic so that It doesn't need to be attached when I just want to listen to music which is very handy, but it still has a built-in mic so you can talk over your phone using just the headset, they come with different cables for your chosen/preferred device/console. I'm not sure I'm a fan of the mute slide button because I end up sliding it so easily without realising it seems to move easily on my headset and considering people want to hear me when I'm gaming with them it gets slightly annoying. The mute button and volume wheel can be found on the main wire you plug into the earphones, It's quite a thick wire so you don't have to worry about it breaking easily if you stand up and pull them (like I have done many times). 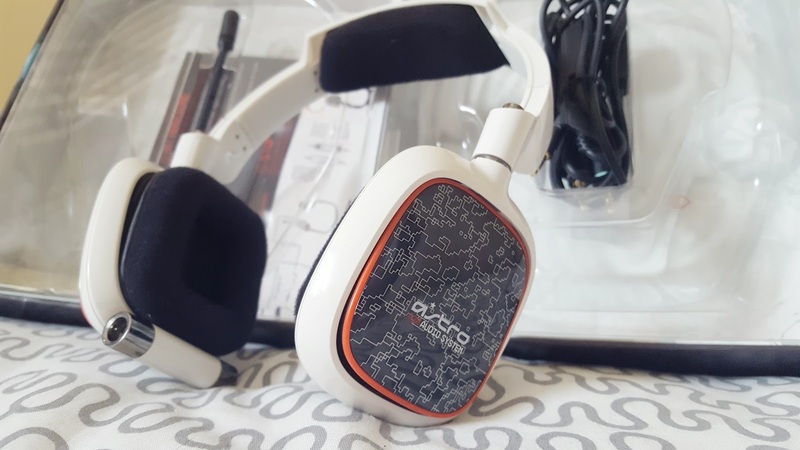 Overall for the price this headset is great, I'm going to give it 3/5 stars, I would like the A40s one day as they have had some brilliant views, even if they look slightly bulkier, I can put up with my A30's until I need a new pair. They seem like good headphones although as you say the slide to mute might be kind of annoying!